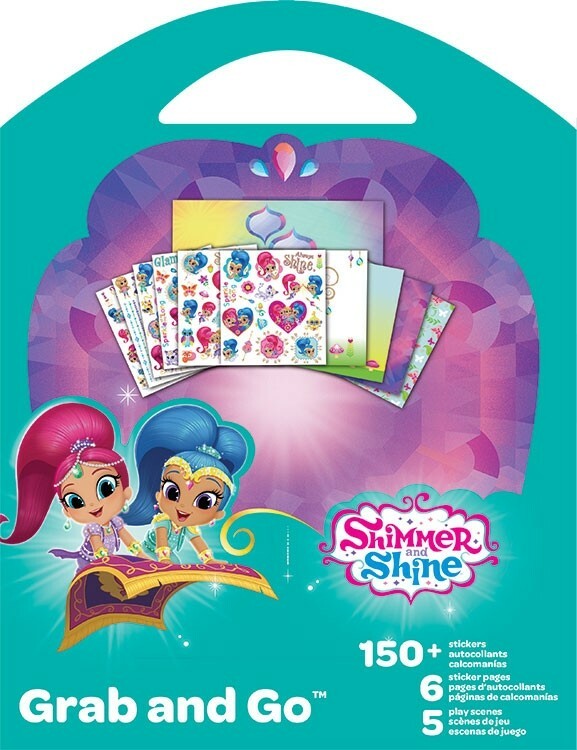 SHIMMER & SHINE GRAB & GO! Hours of fun! These Fun packs are hot sellers across Canada and provide endless hours of back seat quiet time. Look for them in MapArt racks across the country.